Our new smartphone app lets customers order digitally so they can leave their pen and paper in the drawer. Faxing hand-written order forms are now history. 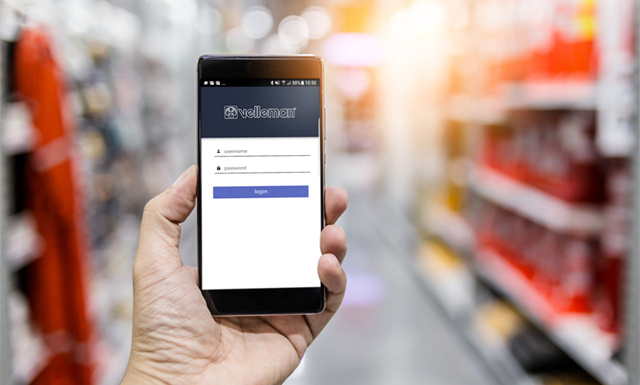 Users create a digital order form after scanning one or more articles. The app shows the product information as well as realtime stock quantity and the purchase price. Using the scanning app does not require customers to be physically present at the store: scan bar codes from a flyer, brochure or catalogue. Once completed, the order can be sent with a single click. 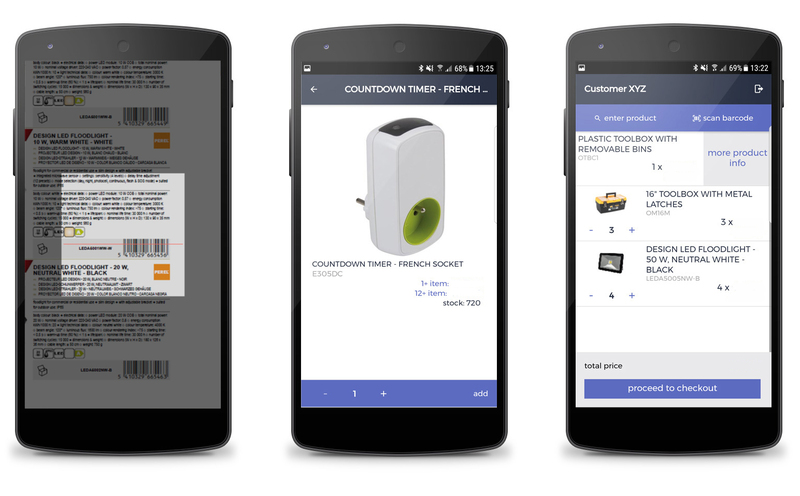 Scan the products on the go, and finish your order through the webinterface thanks to live synchronization between computer and smartphone!